Motion sickness in dogs can cause vomiting and hyperventilating. 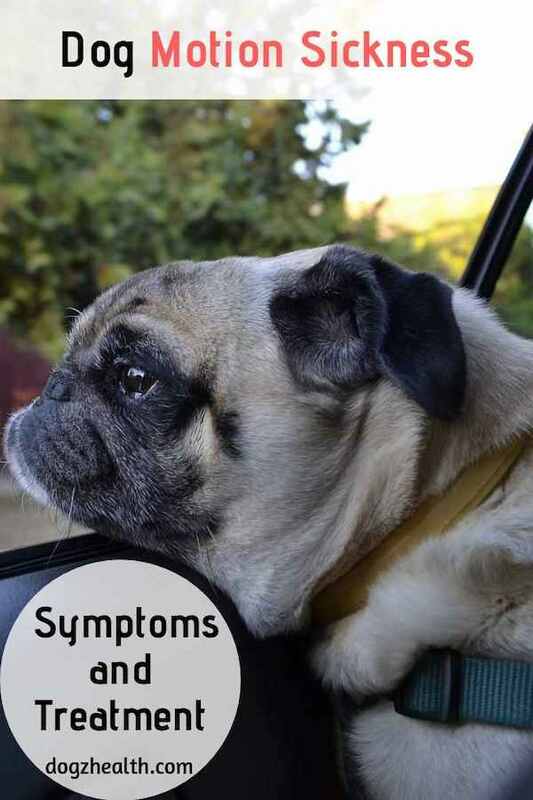 Learn more about the symptoms and treatment of car sickness in dogs. Most dogs long for a ride in the car, but some young dogs become sick when traveling by car (also by boat or air). They suffer from motion sickness, which is a feeling of being ill and disoriented that is associated with motion. Motion sickness in dogs is caused by overstimulation of the labyrinth in the inner ear. In young puppies, their inner ears are still developing, and can be overly-sensitive to motion. As the puppy gets older, usually the problem of motion sickness will disappear. But of course adult dogs can suffer from motion sickness as well, because sometimes car sickness in dogs can be caused by mental reasons. Some dogs may get too nervous or excited to get on a car, especially if they are not used to car rides. Other dogs may not like being confined in a cage while in the car, or they may have had bad experiences in a car before. All these may cause anxiety and nervousness in dogs which may in turn result in symptoms of motion sickness. Not exactly pleasant if you are confined in the car with a sick dog! 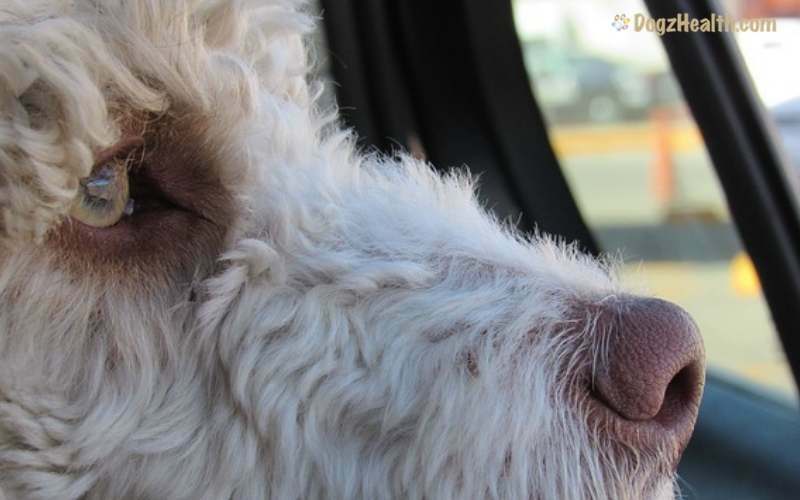 Symptoms of canine motion sickness can be controlled by medication or home remedies. If your dog has serious symptoms of motion sickness, medication such as dimenhydrinate (Dramamine) may be helpful. Dimenhydrinate is an antihistamine and antiemetic (a drug that stops vomiting). 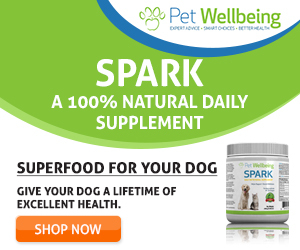 Though not approved by FDA for use in veterinary medicine, it is commonly prescribed by veterinarians to lessen the symptoms of car sickness in dogs. Dimenhydrinate can cause sedation, dry mouth, and inability to fully empty the bladder. If you are going to show your dog, therefore, it is not a good idea to use this drug on the day of the dog show since your dog will become drowsy. Ginger: Ginger can relieve symptoms of motion sickness, such as vomiting and nausea. If your dog suffers from car sickness, give him some ginger snap cookies. Peppermint Tea: Peppermint has been scientific proven to be an effective digestive aid. It has also been shown that peppermint supports healthy digestion by calming the stomach in even the most sensitive stomachs. You may want to prepare some peppermint tea for your dog if he is prone to car sickness. If you have the essential oil of peppermint, put a drop or two of the oil on a cotton ball, and put it near the ventilation. The smell may help settle your dog’s stomach and soothe nausea. Dogs travel best on an empty stomach. Therefore avoid giving your dog any food for about an hour or two before taking a trip. Make sure that your car is cool and well-ventilated, and open a window if necessary. If possible, choose routes with smooth roads and try to minimize stops and turns. Narrow windy roads can cause motion sickness not only to dogs but people as well! Make sure that you stop regularly for water and toilet breaks and to give your dog a bit of a leg stretch. Take along a favorite blanket to help your dog feel more secure in the car. If your dog’s motion sickness is caused by nervousness or anxiety, try to condition your dog. Take him on short trips regularly to help accustom him to traveling.